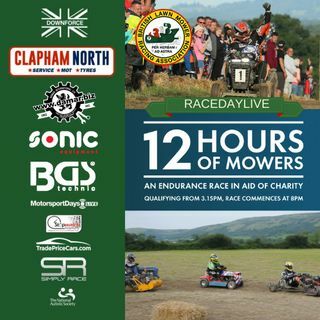 Live coverage of the 2018 BLMRA 12H in association with Phoenix Motorcycle Training at Wisborough Green. Live commentary from Jake Sanson, Mark Akeroyd and Joshua Penny. Nice job fellas! Great coverage! You dont need to be running after 12 hours its tatal laps which count - well done Les Lux, NKG will return! !